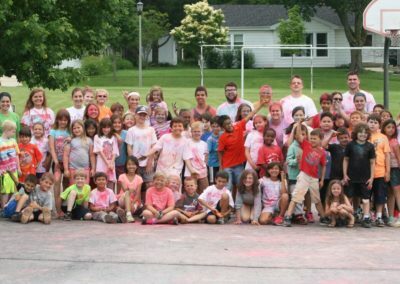 Summer Camp is a great way to get your child involved in different activities with the opportunity to make many new friends. 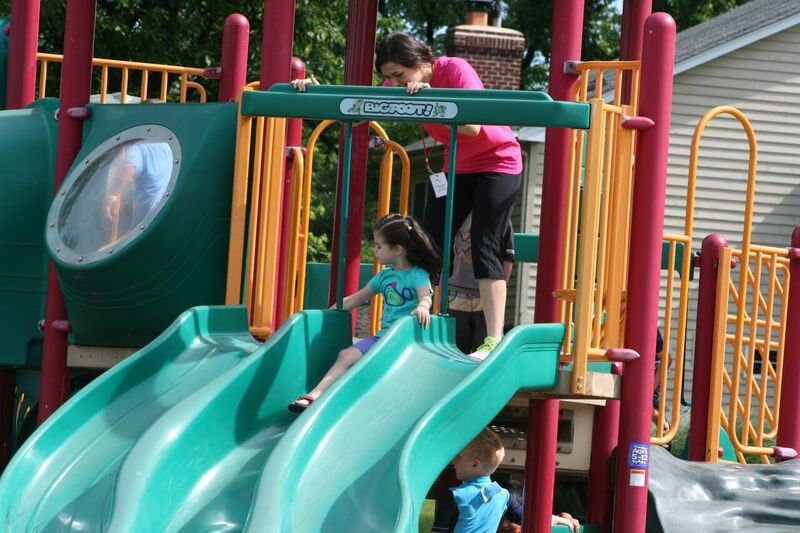 Lombard Park District’s Day Camp offers a variety of things for your child to participate in throughout the summer. 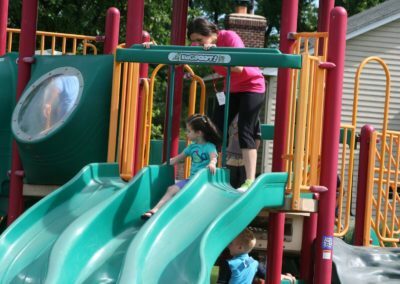 During Day Camp, children will get the chance to enjoy Paradise Bay Water Park, which includes Sidewinder (body slide), Wipeout (bowl slide), Pipeline (speed slide), Alligator Crossing water walk and more! 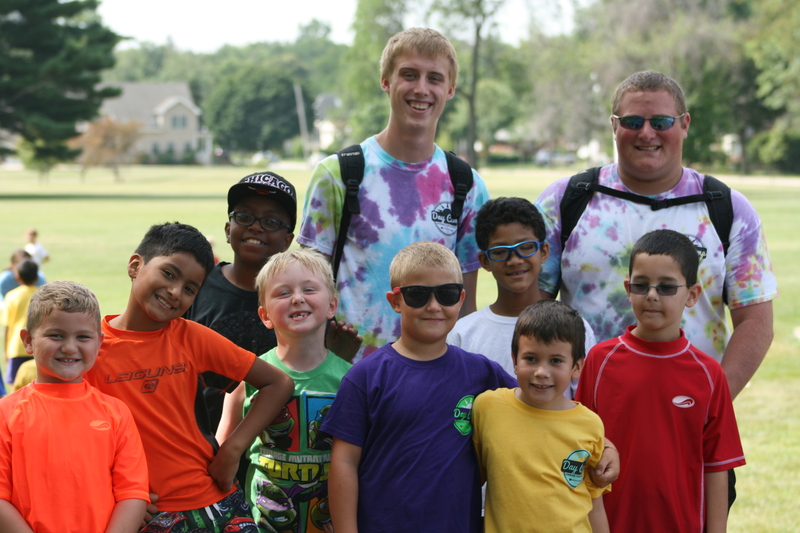 Swim lessons are also available to Day Camp or Teen Camp on Wednesday mornings. 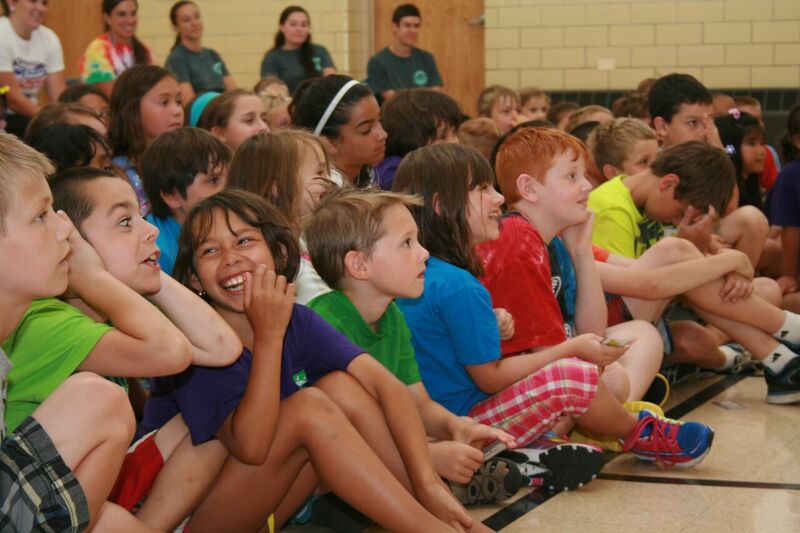 Along with pool days, campers will have scheduled field trips every week to a new location! 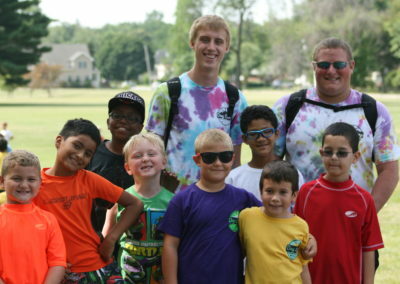 Click here to sign-up for one of the summer Day Camps with the Lombard Park District from ages 3 -15 or visit our Registration Office at Sunset Knoll Recreation Center, 820 Finley Rd, Lombard. 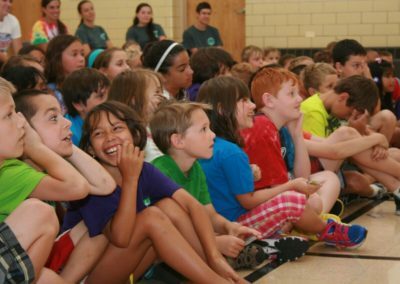 There is a camp for every child! 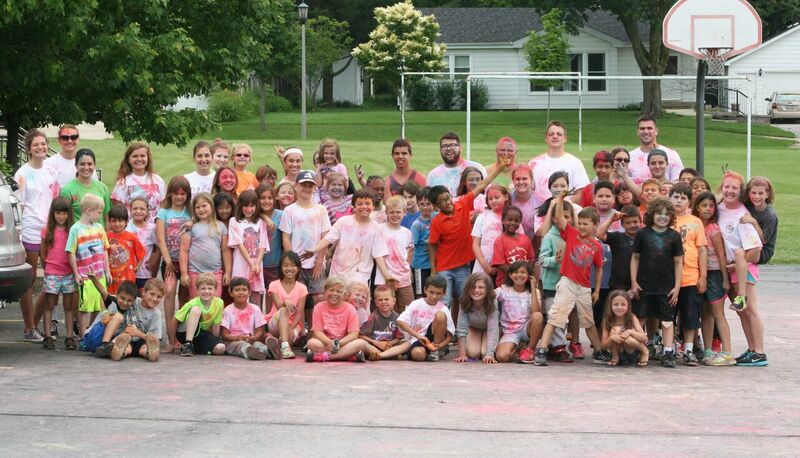 For more information, see our day camp page.